The gate is a national treasure and the most important main gate. It's repaired and regained a brilliant at that time. 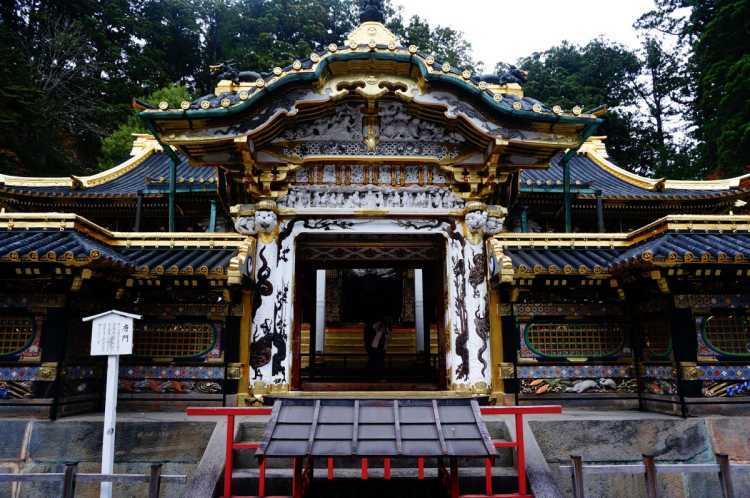 Tosho-gu with various carvings is a representative building in Japan and registered as a World Heritage. 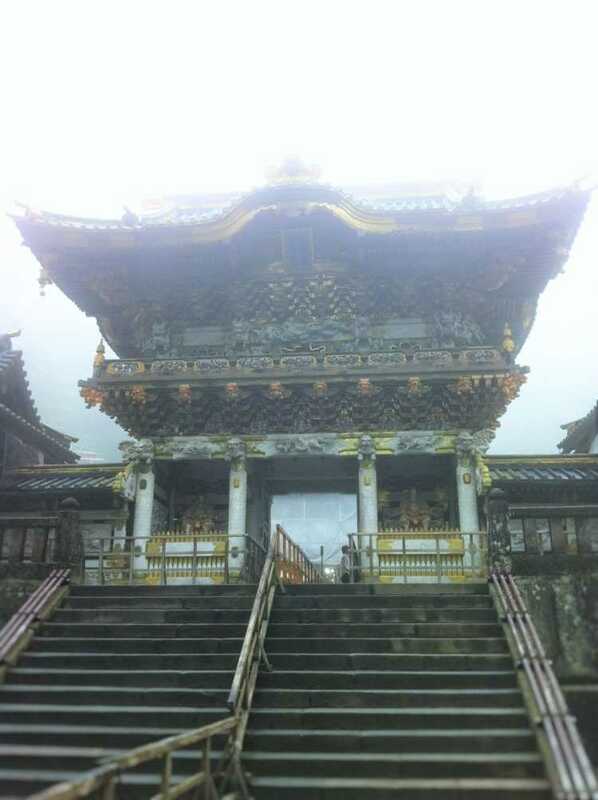 Youmei-mon gate is said to be full of the earth power, and you can get luck for the relationship with your neighbors and for your jobs. 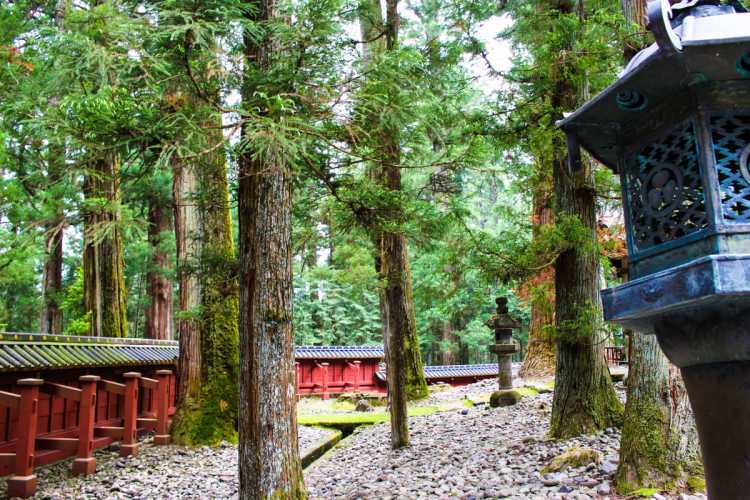 Nikko Tosho-gu shrine is full of nature and Japanese cultural assets. Beautiful, and historical place that we want to visit in this good season from spring. 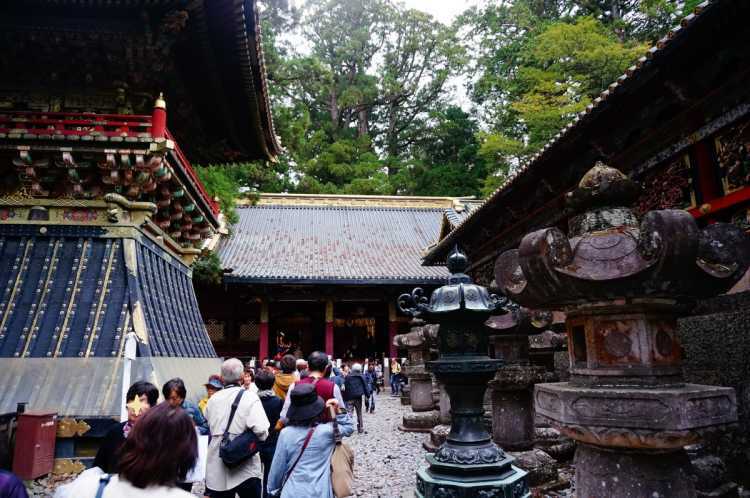 One of the sightseeing spots in Toshogu Shrine. A huge dragon painted on the ceiling resonates with a mallet sounds. And you hear like the dragon roaring which is a work of art. 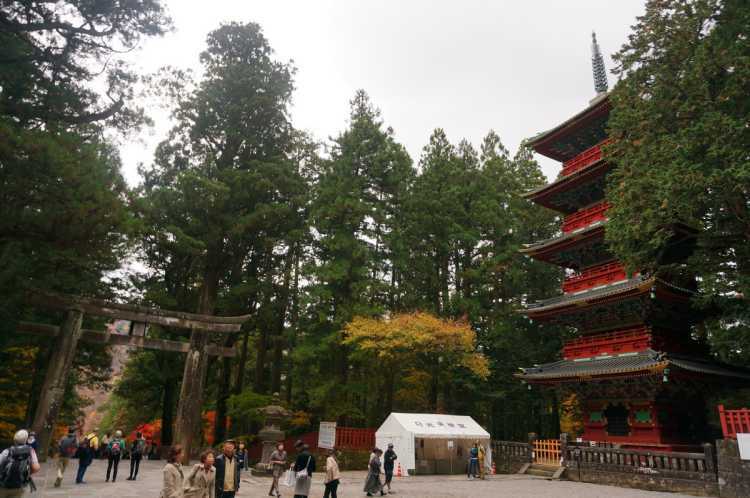 The most beautiful pagoda in Japan.